Some domestic boilers run on Gas Oil, which is a slightly heavier fuel oil than Kerosene but does have a higher calorific value, giving up to 12% more heat per unit. For heating applications, this fuel is called Gas Oil. It is sometimes called ‘35 second oil’, ‘cherry fuel’ or ‘tractor fuel’, but more commonly ‘Red Diesel’ because of the colouring that indicates users are benefitting from reduced tax duty compared to normal automotive Diesel. 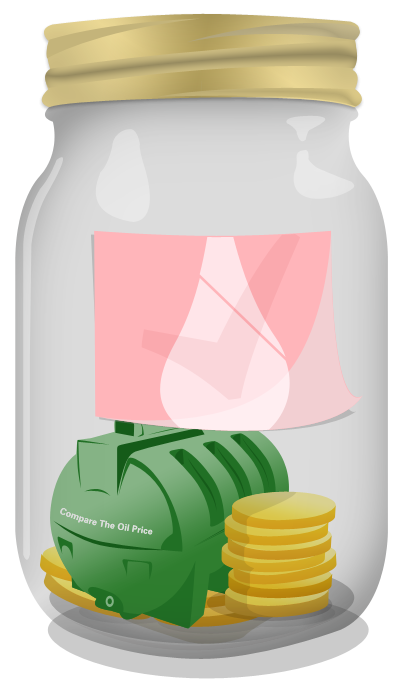 Gas Oil can be found in many applications, but is more commonly used for non-domestic purposes. This fuel is termed 'Red Diesel' from the colour of a dye added before resale to distinguish it from normal Diesel as an aid to investigating authorities. Where Can you use Gas Oil? This oil has the same calorific properties as regular 'white' Diesel, but it must be used only as Gas Oil when powering oil-fired boilers or Red Diesel in exempt vehicles. Use as an everyday road transport fuel is prohibited by law - full details of allowed usage are available on the HMRC website, here. 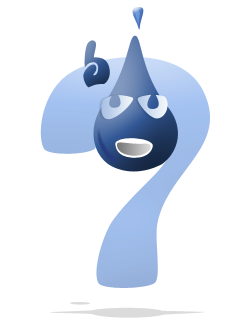 If you are unsure whether you are allowed to use Gas Oil, you can always call our Customer Service line - 0800 500 3178. 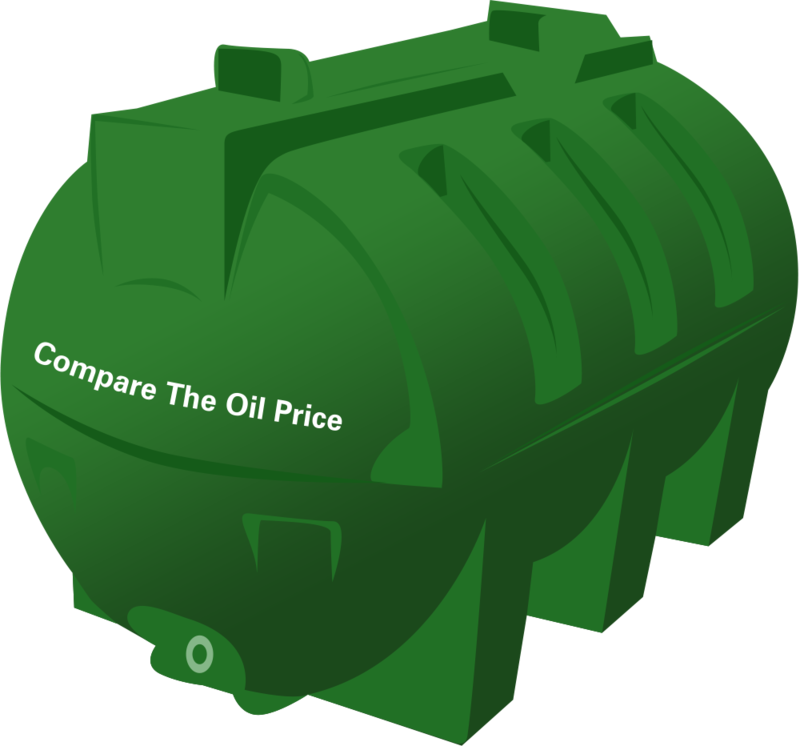 Every time you use CompareTheOilPrice.com to obtain a personal quote, our sophisticated software checks all suppliers on our database who deliver in your area, and instantly provides you with the best price on offer that day. There is no favouritism, and by always providing you with the best price, suppliers are encouraged to upload their most competitive prices to enable them to receive orders placed by our users on that day. Gas Oil is produced from the fractional distillation of crude oil. Diesel fuel originated in the 19th century from experiments by German scientist Rudolf Diesel. Rudolf Diesel produced an engine which ran on peanut oil - the first biodiesel. Biodiesel could be used in heating systems but the price is currently double that of gas oil.